Dubai: For a fifth year running, Dubai easily retained its ranking as the Middle East’s top destination for expatriates in the annual global city index put together by the consultancy Mercer. But this year’s listings show Dubai move up to 74th spot (from being 75th) worldwide in terms of the quality of living on offer and 51st in terms of infrastructure. Abu Dhabi was close behind in 79th spot, up three places, according to the influential survey. Dubai’s gains were built on the infrastructure upgrades and ambitious additions the city has been putting in – infrastructure is pivotal in determining quality of living for expats and received a separate ranking in the survey. Abu Dhabi’s infrastructure-related ranking was 67, while Muscat and Doha were 97th and Doha 96th, respectively. The best place for expatriates remains Vienna, now in its eight year at the top of the Mercer index. In fact, European cities dominate the Top 10 rankings, with Zurich in second, Munich at fourth, Dusseldorf and Frankfurt in sixth and seventh spots. The only non-European cities in the first 10 positions were Auckland, which came in third, and Vancouver, placed fifth. When it comes to this region, the situation with regard to the economies and the oil and gas sectors have had an influence on which cities made gains and which lost out. “Not all Gulf countries have fared similarly the last few years,” said a Mercer spokesperson. “Economies that are highly dependent on the energy sector, like Qatar and Abu Dhabi, have seen – and still seeing – drastic redundancy waves, among which (were) many Western professionals. According to Mercer, Dubai and Abu Dhabi’s move up the index had a lot to do with the all-round infrastructure upgrades coming into place. Another to gain from doing so was Doha, but Riyadh and Jeddah have missed out and dropped a few spots. 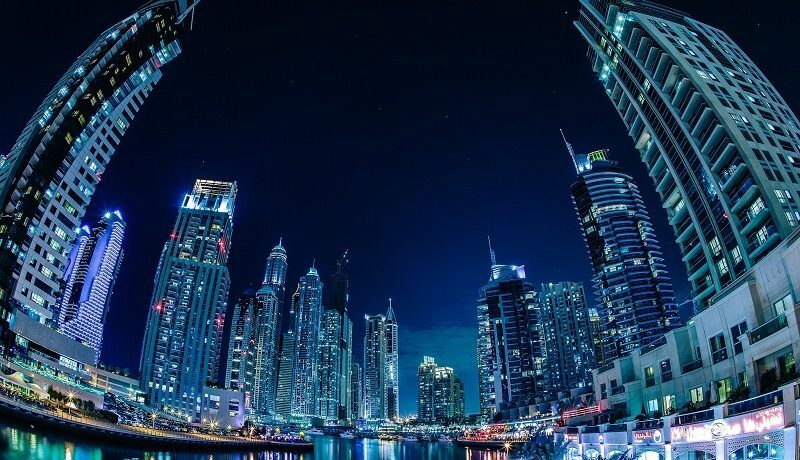 On whether corrections in the property market in Dubai and Dhabi were factored into the latest index, the spokesperson said: “Mercer’s quality of living studies include the availability of high quality housing, which is of a very good standard in Abu Dhabi and Dubai. This criteria didn’t impact the Dubai and Abu Dhabi ranking. 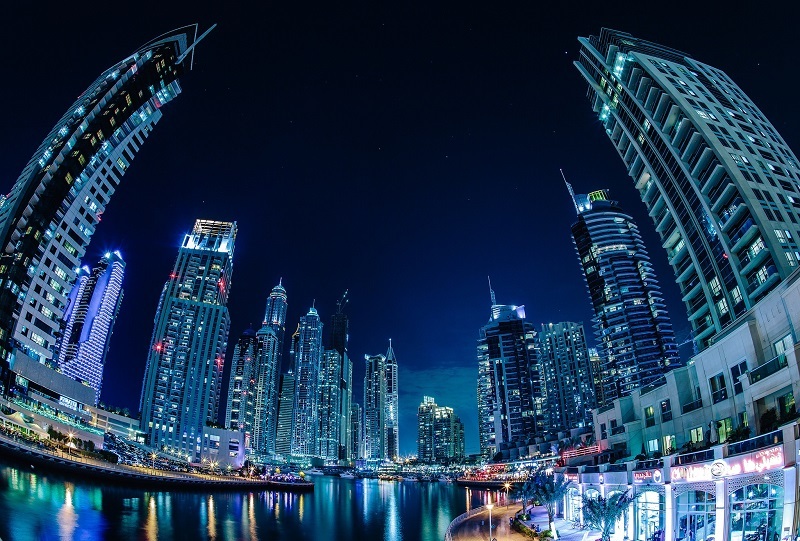 In a statement, Rob Thissen, Mercer’s Middle East Talent Mobility Lead, said: “A city’s infrastructure, or rather the lack thereof, can considerably affect the quality of living that expatriates and their families experience on a daily basis. Access to a variety of transport options, being connected locally and internationally, and access to electricity and drinkable water are among the essential needs of expatriates arriving in a new location on assignment. The Mercer index is derived from 39 factors, which are grouped into 10 categories. These include the political and social environment, the economic situation (including currency exchange regulations), the socio-cultural aspect (media availability and censorship, limitations on personal freedom), and access to public services and leisure options. Housing costs are also factored in, as is the climate. The scores attributed to each factor, weighted to reflect their importance to expatriates, permit city-to-city comparisons. On whether details such as company allowances are also scored, the spokesperson said: “This is not captured as part of the quality of living research, but we do capture housing allowances as part of our total remuneration Surveys, which covers over 400 companies in the UAE. Baghdad gets the lowest ranking (at 231), falling behind even Damascus (placed 225), in the Mercer rankings.